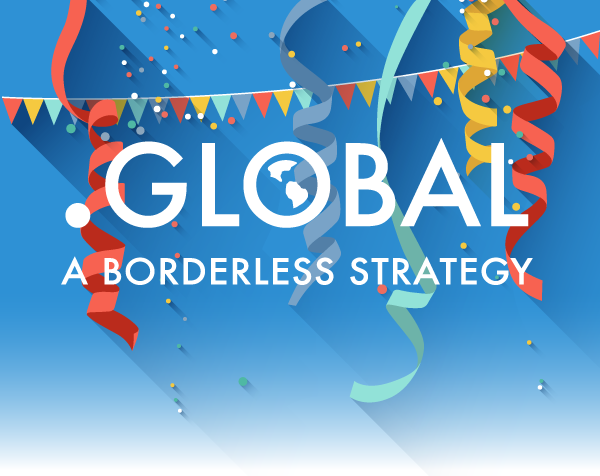 CELEBRATING .GLOBAL'S 3rd YEAR ANNIVERSARY! From the 1st March 2018 you can get a great discount on .GLOBAL domains for only $10.99 1st year registrations. .GLOBAL have created a video to celebrate all the amazing .GLOBAL citizens out there. Click below to check this out!